Hidden in the completely fictional story about a politician called Boris are the titles of three classic films. Can you spot them? Boris struggled to pull up his shorts over his stomach and then he belched. The Adriatic sun poured down over him as the lounger protested at its load. He was reading ‘How to Win Friends and Influence People’ by Dale Carnegie. The 1936 world-wide, best-selling ‘self-help’ book gave twelve reasons why reading through its pages might improve you. Number four was: ‘Help you to win people to your way of thinking’. He sent an enthusiastic response. ‘MG will hate that. Fab. Please try to catch me. If you can, work on TM’s rejection by Macron. I’ll add to her pain by predicting the collapse of the NHS.’ He chuckled as he remembered the latest release from the BMA. Doctors should only see a maximum of twenty-five patients a session. The latest statistics revealed a national average of forty-three. With a view to the imminency of the coming national emergency he reached the sands and began to speak out aloud. Brexit – A National Emergency? He only needed to change a few words. 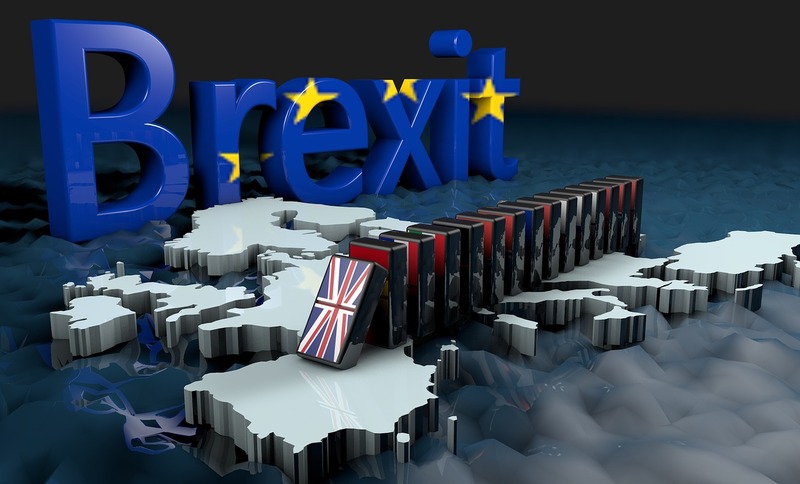 29 March 2019 would see a wave of anti-European sentiment. No Brexit agreement, no border controls, the fall of the pound. Everything needed to create the 1940 circumstances when Winston became PM. His Party disloyalty had been forgotten, his dire war record, including losing 10,000 men in Norway, put aside and his drinking covered-up. Britain needed a hero and Churchill was that man. The wartime leader metamorphosed into his modern form. Boris carried on and paddled in the warm waters. His speech contained everything which would stir the emotions. He would repeat a phrase, time and again, to convey to the British people his willingness to lead the nation to independent victory. He must remember to text DT but, at this pivotal moment, his speech was the priority. In a few weeks TM would be thrown out, his cronies would see him elected and the DUP would continue to hold up the Government (because he would give them anything they wanted). His pals in the newspapers would scream ‘National Emergency’ and he would be seen as the Churchillian saviour. As Boris paddled on, his shorts were slipping down and the paparazzi took some great pictures of his bottom for the next day’s front pages.